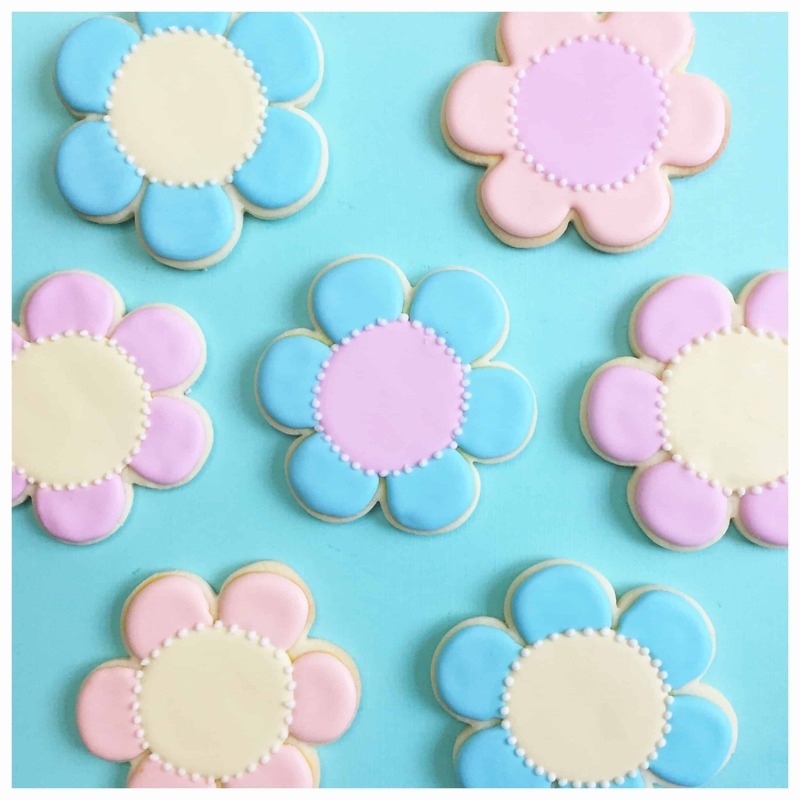 GIVEAWAY: Learn to decorate cookies with The Cake Mama! Want to learn how to decorate sugar cookies Cake Mama style?! Enter to win here! !